This sector has seen significant change in recent years, with reduced demand from international and domestic populations. For our clients, this has meant more scrutiny and testing of project investment returns, and a focus on differentiation, with our involvement focused an needs analyses and business cases to support the capital investment. Once the initial investment hurdle has been jumped, our experience is in planning the development and providing a development management framework to ensure the benefits are achieved and the investment is actively managed. 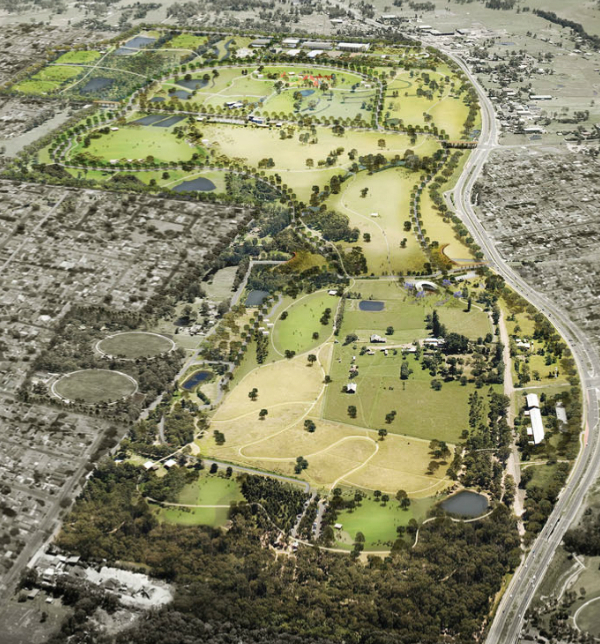 Masterplan and business case for the integration of Rouse Hill House and Farm, and the extension lands of the Rouse Hill Regional Park worth $316 million plus land acquisition. 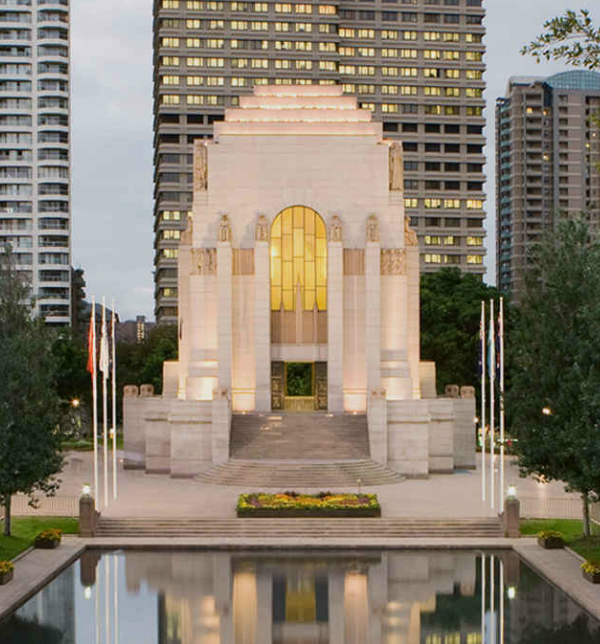 Business case, value management study, economic appraisal and successful gateway to support the redevelopment of the ANZAC Memorial and to extend to incorporate an Education and Interpretation Centre. 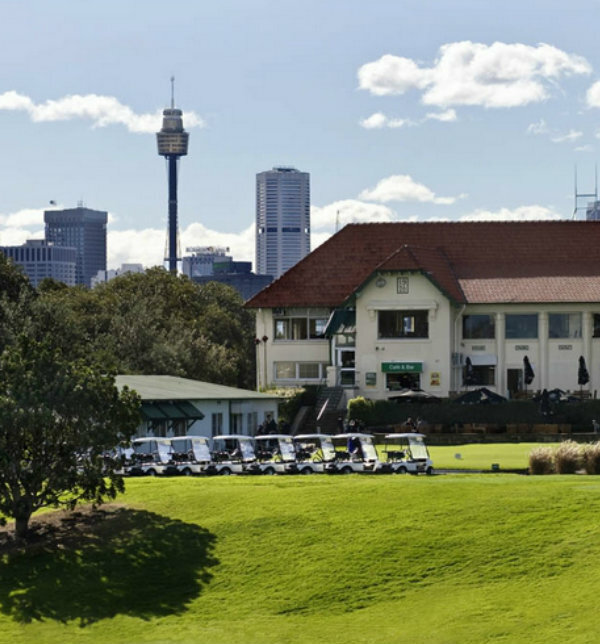 Scoping review to provide clear strategic direction for Elizabeth Bay House, Elizabeth Farm and Vaucluse House as a precursor to a long-term visionary masterplan for each property. 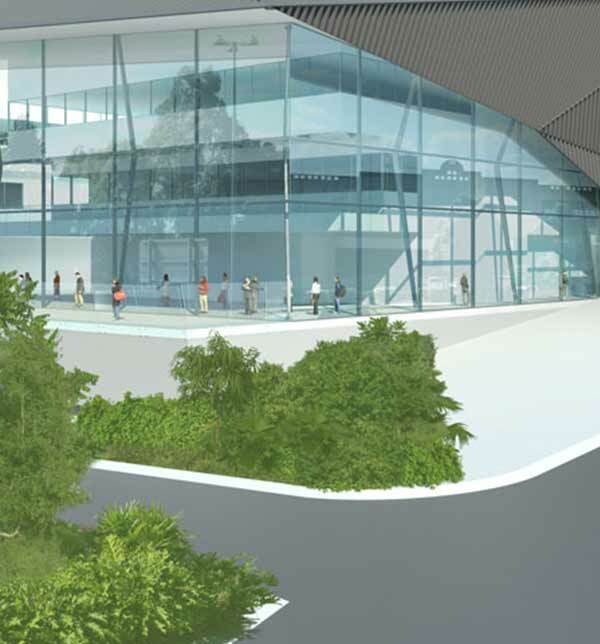 Needs analysis and feasibility study for an $86 million redevelopment of Ipswich Performing Arts Centre. 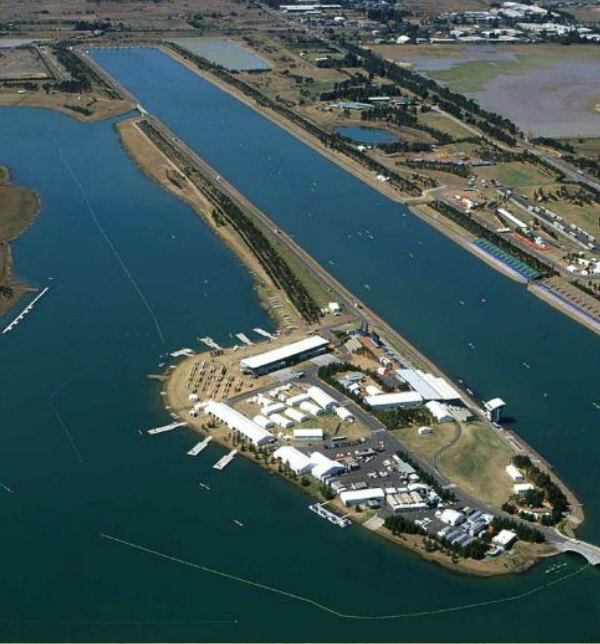 Business case for the redevelopment of Sydney International Regatta Centre to ensure international compliance and competitiveness, including addressing the complex aquatic plant problem and potential impacts for the Centre and local and state economies. 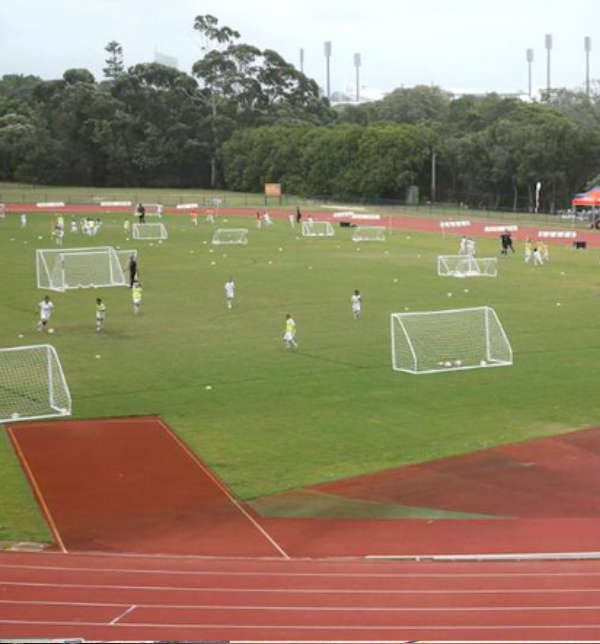 Business case for a variety of capital works and maintenance activities to improve various recreational facilities within Centennial Park including the Golf House and Equestrian Centre. 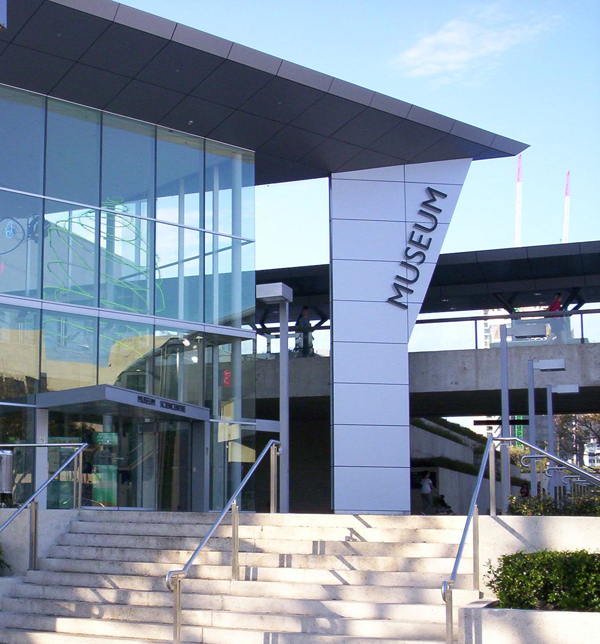 Conducted services planning, feasibility analysis and developed a business case for the new business systems across the Queensland Museums Network. 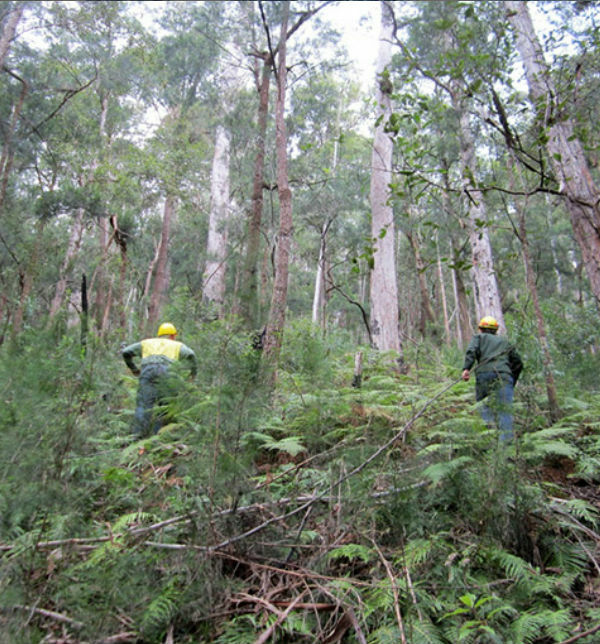 Project management services for NSW EPA and the Forestry Corporation to coordinate the preparation of new agreements, including updated mapping, operational areas and definitions. 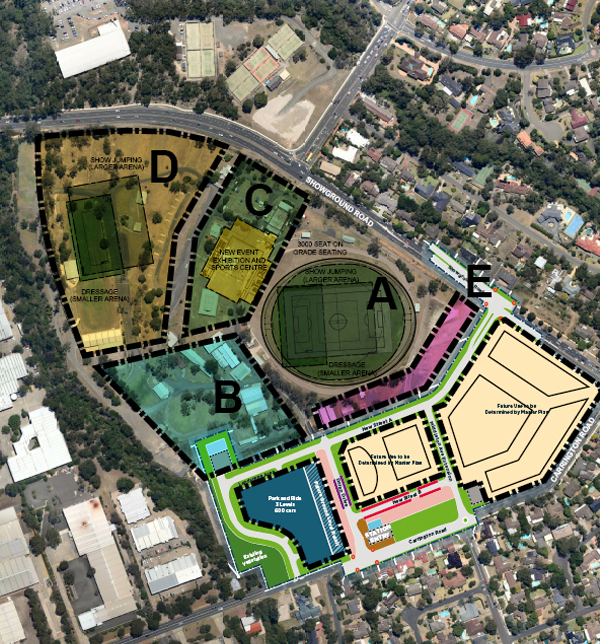 Feasibility and business case for future potential uses of Castle Hill Showground. Strategic business case supplement for a Board presentation regarding the future use and development of the ES Marks sporting complex. 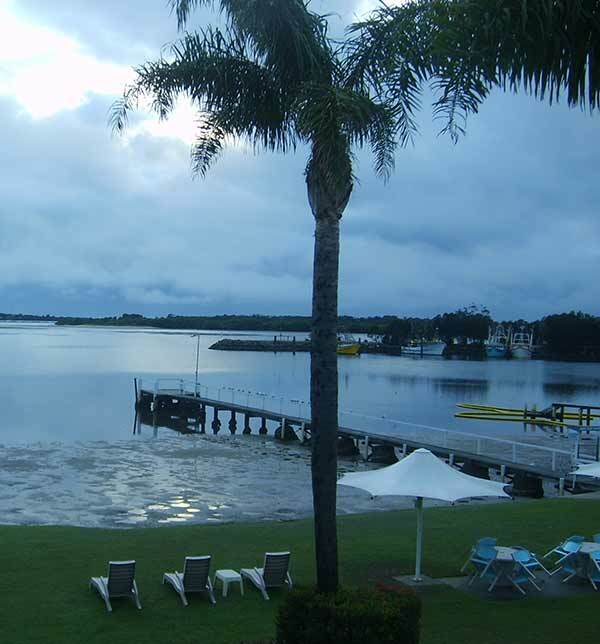 Economic and sustainable redevelopment strategy including ground lease negotiation, master planning, feasibility studies, options analysis and design development.